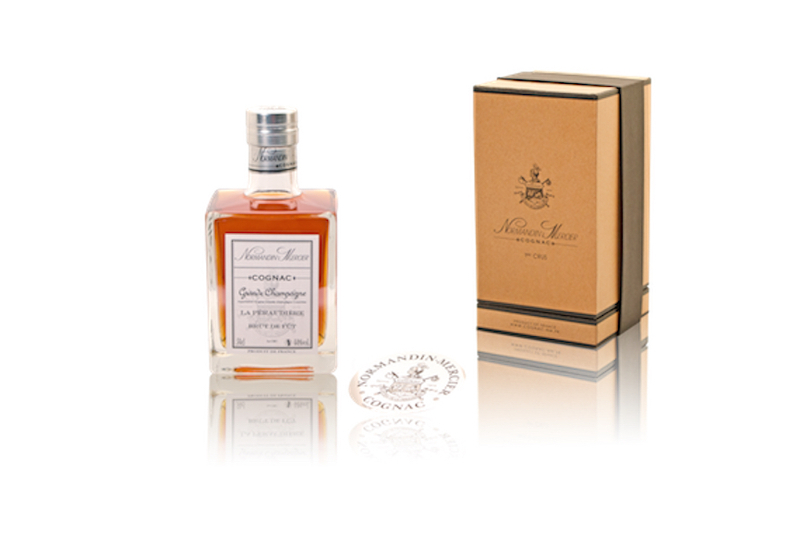 In Dompierre Sur Mer, a village not far from La Rochelle, lies the estate of Normandin-Mercier Cognac. The house was founded in 1872 by Jules Normandin. 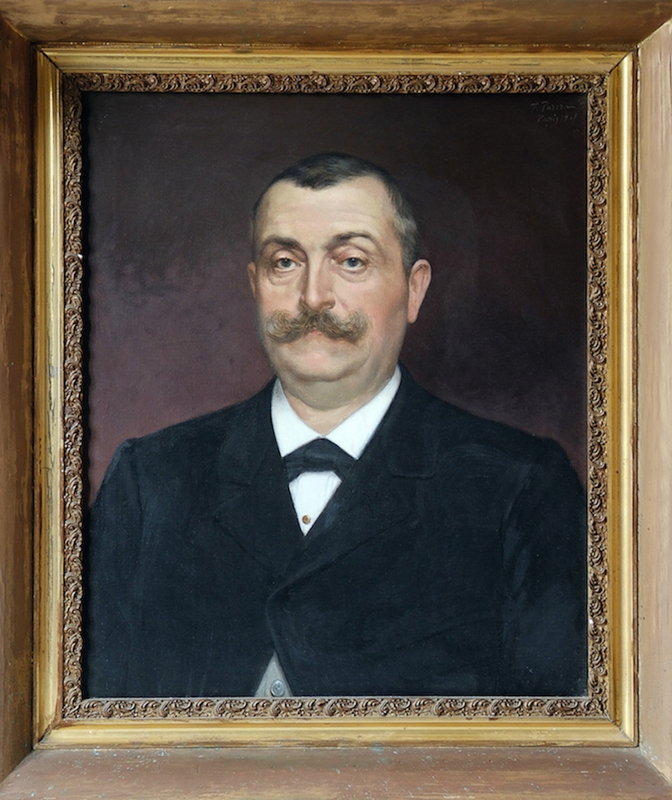 Today it is headed by his great-great grandson, Edouard Normandin, and is one of the few remaining family-run Cognac houses in the region. Buy Normandin-Mercier during our Special Sale! The estate itself is rich in history. 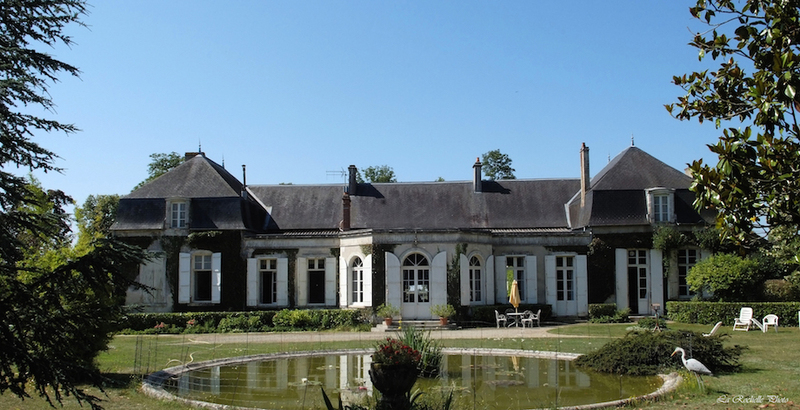 The 17th century Château La Péraudière was one of Francois I’s hunting lodges, with the cellars being a later addition when the Cognac house was launched. Distillation was also carried out on the estate right up until the inter-war period. 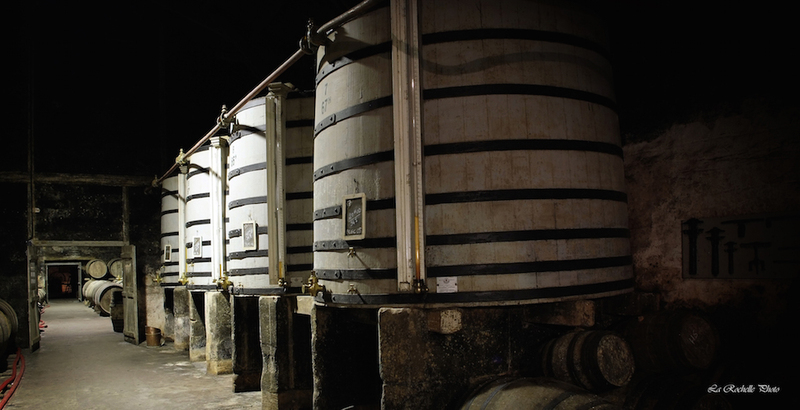 Today the eaux-de-vie are aged and blended in the cellars, which hold the secrets of five generations. Jules Normandin created the brand with the financial help of his wife, Justine Mercier. Therefore it was only natural for him to add her family name onto the labels when production was started. And so the Normandin-Mercier brand was created. Just like Jules, Edouard grew up on the estate surrounded by his family. After graduating from both business and engineering school, he spent time learning the trade and gaining experience in the international wine and spirits market. He always knew that he would one day return to the fold. This happy occurrence took place just over 10 years ago when he took over the day-to-day running of the company. His international experience couples with savoir-faire, means he brought with him a fresh and dynamic outlook. At the same time Edouard has been keen to remain true to the traditions that have been handed down over the generations. His efforts are evident as the company continues to invest and innovate. For example, the process of aging in new, fine-grained oak barrels and, since 2015, the aging of wholly organic eaux-de-vie. These innovations are a natural continuation of the efforts of his predecessors over the centuries, but all the while keeping firmly in line with the traditional methods of Cognac making. 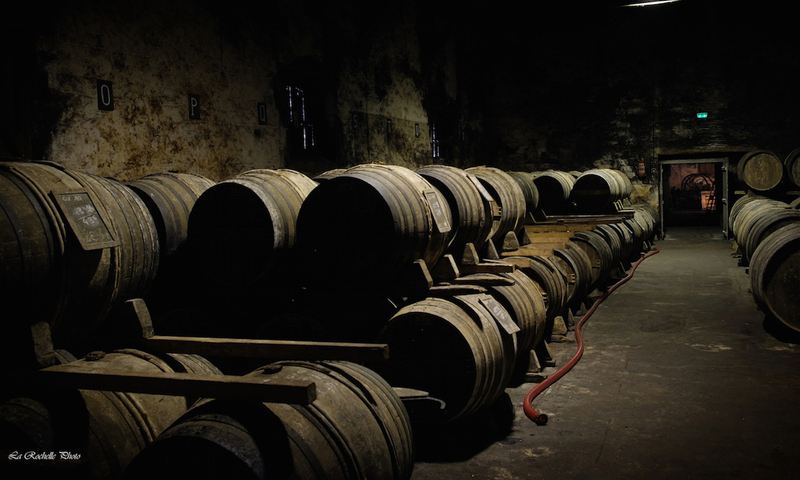 As an expert cellar master, Edouard knows each and every one of his barrels. To be truly successful in such a role, it’s imperative to have what we can only describe as a love affair with your eaux-de-vie. Distilling, tending, aging, tasting–this, sometimes decades long, process, makes for an intimate relationship that only one who’s truly passionate can carry out to its full potential. Edouard certainly manages to do this with aplomb. The house concentrates mainly on aging a carefully selected collection of Grande Champagne and Petite Champagne eaux-de-vie, and the whole process of Cognac creation is carried out within the grounds of the estate. These eaux-de-vie, handed down from generation to generation, are just part of the rich heritage of Normandin-Mercier. 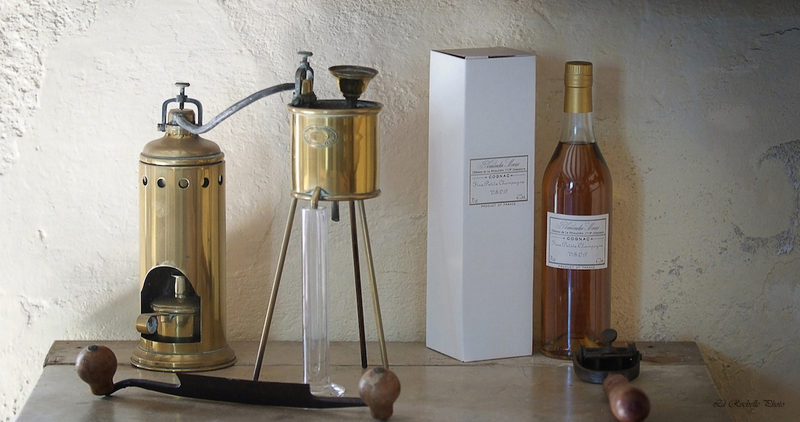 Remaining true to the simplicity and authenticity of what Cognac production is all about, the bottles and decanters used have clear, classic lines. There is nothing ostentatious about any of their creations, showing complete understanding that the importance of the product is all about what’s contained within the bottle. The geographic location of Normandin Mercier’s estate in the Bois Ordinaire, along with its mild coastal climate, is just one of the factors that makes their Cognacs so special. It’s easy to imagine the mist and breeze from the ocean breathing its secrets into the barrels, which without a doubt has an influence throughout the complete ageing process. Ancient oak forests grow within the grounds of La Péraudière Château. And the casks used to create the house’s namesake Cognac, La Péraudière, are made from this home-grown wood. 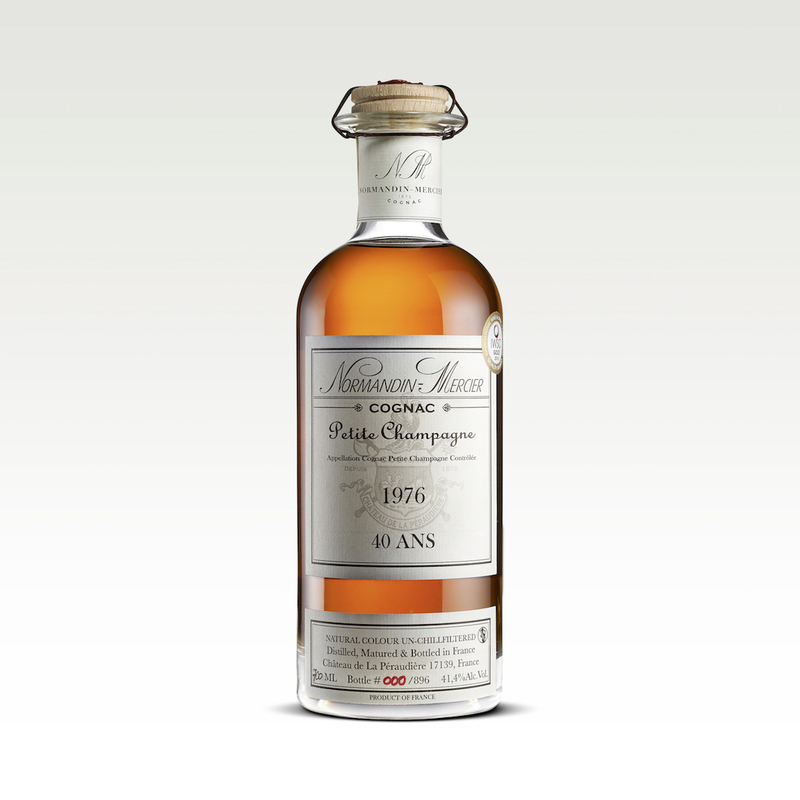 This very special Cognac is unique in its aromas and has a lovely backstory. With sales of 20 000 bottles a year, of which more than 75% are sold to the export market, the company is keen to share their story, knowledge, and passion. 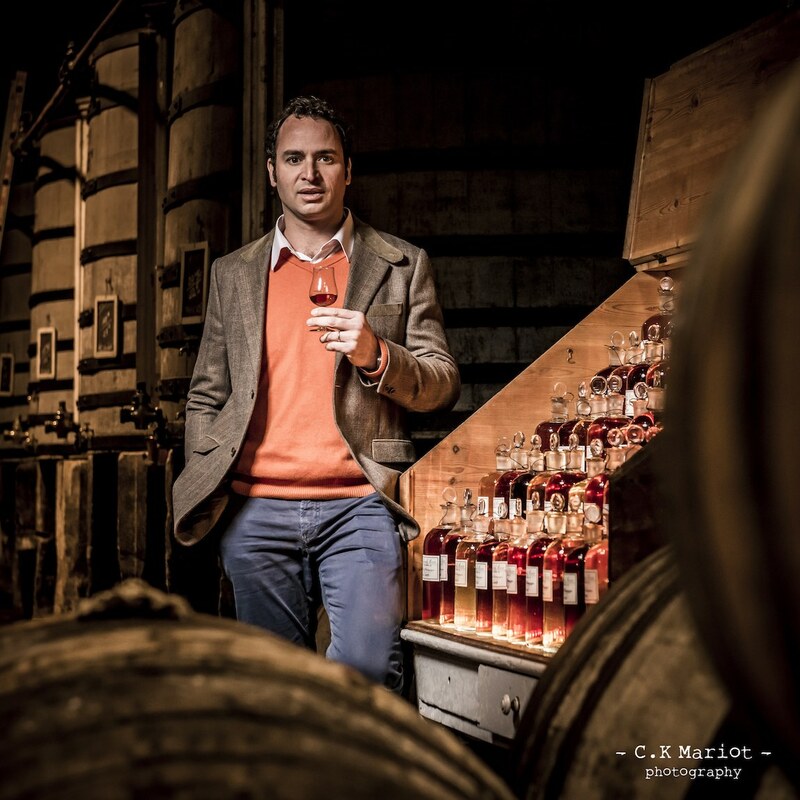 Visitors to the estate not only learn about how Cognac is made, but get to journey through the realms of history, visiting the cellars and all the sensory delights such an ancient environment brings. This ends with the thrill of the Paradis Cellar, a place where the most treasured family eaux-de-vie is stored, followed by the chance to sample a selection of Normandin Mercier’s wares. 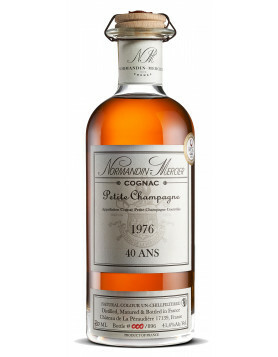 You may even get lucky and get the chance to taste something outstanding, such as the Normandin Mercier Petite Champagne 1976 Cognac, a single vintage, single vineyard classic. Special Sale: Limited Time Only! 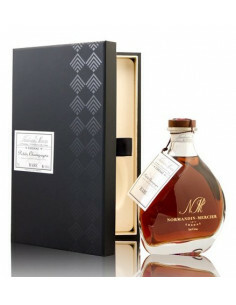 Like a precious heirloom that’s handed down from generation to generation, Normandin-Mercier is a delightfully traditional, and for many unheard of, house that Cognac Expert is proud to bring to your attention. It’s a brand that that will delight, amaze, and–once tried–will have you returning time and again to sample more of their wares. Is “Cîroc” a Cognac? Or a Brandy? Why is Cognac Called Cognac?